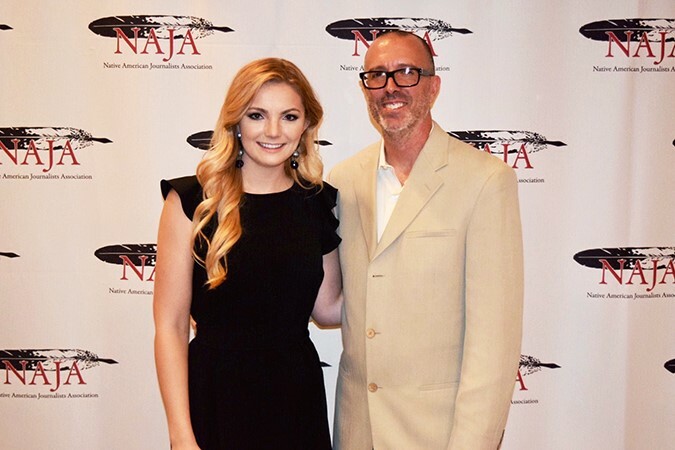 MIAMI, Florida – Bryan Pollard was unanimously re-elected to his third term as president of the Native American Journalists Association by its board of directors at its annual conference on July 22 in Miami, Florida. Pollard, a Cherokee Nation citizen, is the communications director for the Indigenous Food and Agriculture Initiative in the office of the Vice Chancellor for Economic Development. 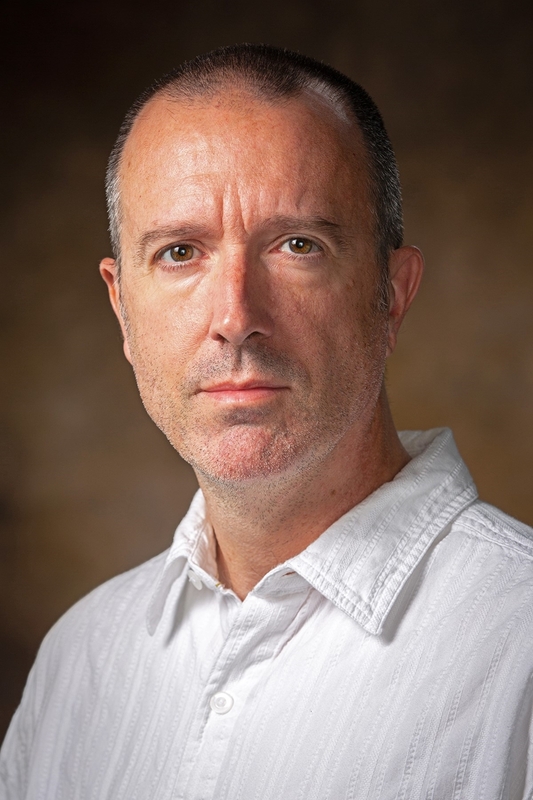 Pollard also is working on a masters degree in documentary filmmaking in the graduate program at the School of Journalism and Strategic Media in the University of Arkansas’ J. William College of Arts and Sciences. He will be screening his first film produced while in the program this fall. The documentary, titled “A Shelter First,” follows the development of a new type of micro-sheltering project for homeless people called the New Beginnings Community. "We're very proud of Bryan and his leadership role in the Native American Journalists Association," said Larry Foley, chair of the school. "His work is in step with our school's culture of diversity and the need to represent underserved people in important stories that often go unreported." The Native American Journalists Association is a trade organization that advocates for a free press in Indian Country, the equity and representation of Native journalists in mainstream media, and the development of the next generation of Native storytellers. The nonprofit organization, founded in 1985, holds the National Native Media conference annually to bring together Native journalists from all platforms and all career stages to learn new skills and build professional networks. The conference included the Native American Journalism Fellowship, a one-week journalism workshop for Native students to learn about newsroom dynamics and all aspects of multimedia storytelling. Lydia Fielder, also a Cherokee Nation citizen and student in the School of Journalism and Strategic Media, was an invited fellow. Prior to joining the university staff and graduate program, Pollard was the executive editor of the Cherokee Phoenix, the tribal news media for the Cherokee Nation based in Tahlequah, Oklahoma. The Phoenix was the first Native American newspaper, originally published in 1828 at New Echota, Cherokee Nation (now Georgia). Pollard is also a board member for High Country News, an environmental and land use news magazine, and a member of the Leadership Team for the Online News Association’s Journalism Mentorship Collaborative.